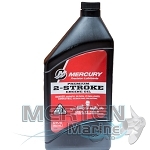 Mercury high performance gear lube is an exclusive formulation engineered to provide maximum protection and extended gear life in extreme conditions including high speed and high horsepower applications. 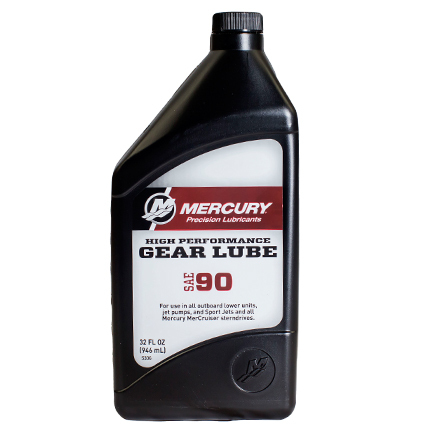 This SEA 90 gear lube features improved emulsifiers to help protect gears should water enter the gearhousing and tackifiers to improve oil film adhesion to gears and internal components. 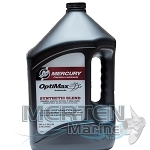 There are extra additives to protect gears from metal to metal contact and excessive wear. 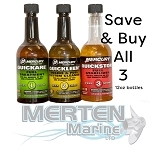 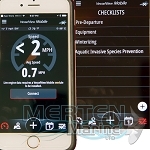 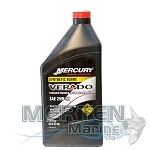 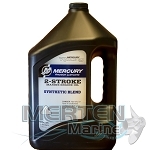 Mercury recommends that you change your gear lube at least once per year (prior to storage) or after every 100 hours of operation under normal use (50 hours for saltwater). 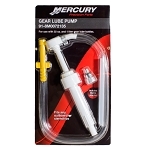 Able to use with gear lube pump 8M0072135.